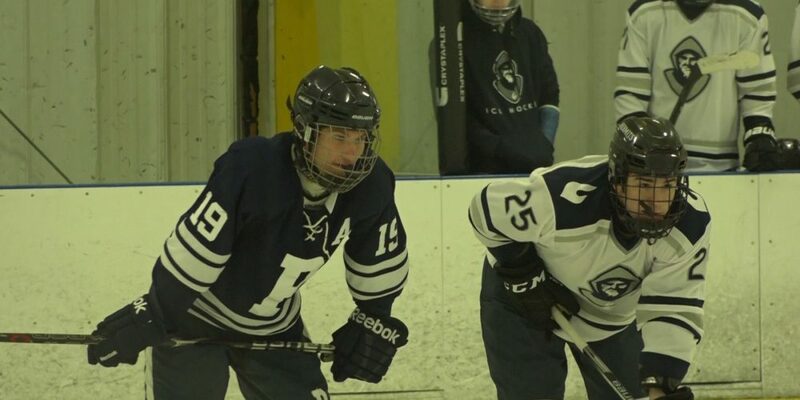 Jersey Sports Zone had cameras at ice rinks Tuesday and has highlights from Delbarton and a statement win by St. Augustine. 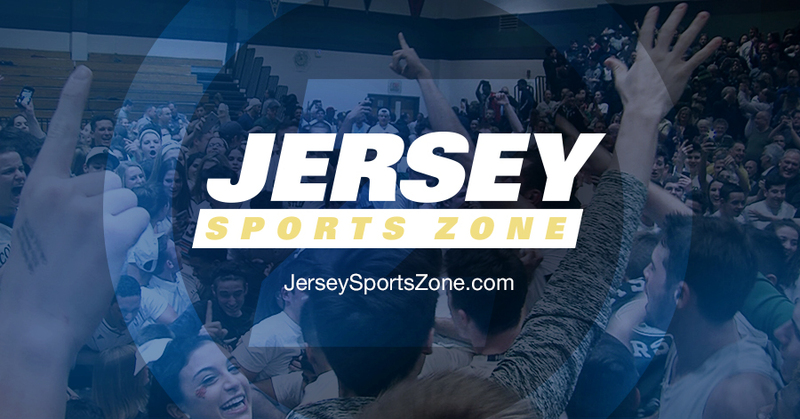 Jersey Sports Zone is able to bring you highlights from the Gloucester Catholic Rams thanks to our great sponsor, NJM Insurance! Thank you to Princeton Orthopaedic Associates for sponsoring our Princeton coverage on Jersey Sports Zone!